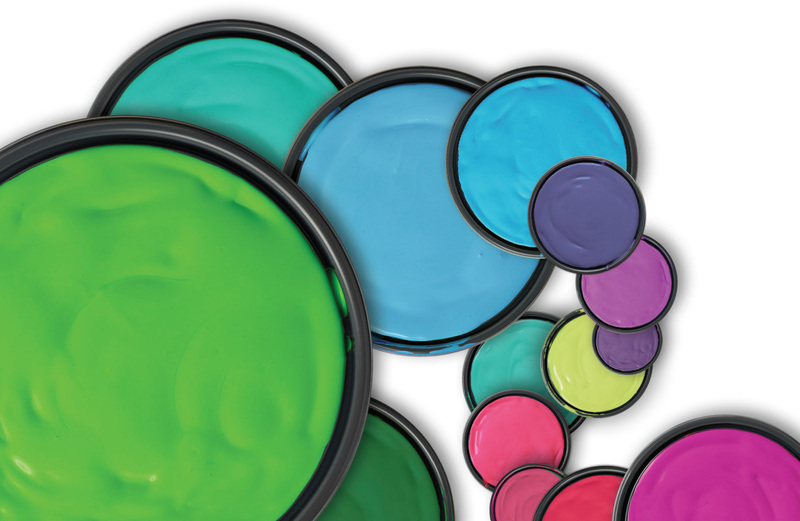 Consumers can buy paint at the big box stores and mega chain stores. They just can’t buy the quality finishes produced by Benjamin Moore nor can they get our retailers’ expert advice and personalized service. Since 1883, our paints have been sold through independent retailers – and that’s an industry exclusive a competitive advantage. Our North American retailer network is more than 4,000 strong, comprising 1,200 Signature Stores (and growing) plus more than 3,000 paint and decorating stores, hardware stores, and lumberyards. Stop by Plantation Lumber & Hardware today and let us show you what Benjamin Moore can do for you!